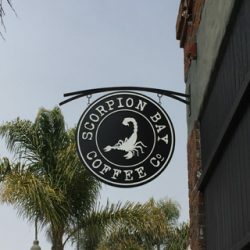 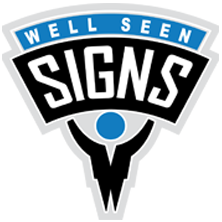 For custom signs, Well Seen Signs is your best choice on the Central Coast. 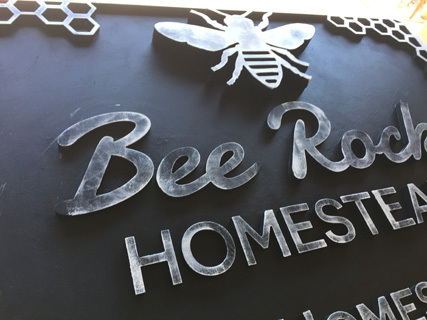 We’re a full–service sign shop offering quality custom signs, banners, vehicle graphics, storefront signs, wall murals, and so much more. 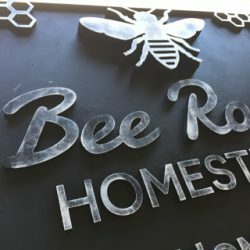 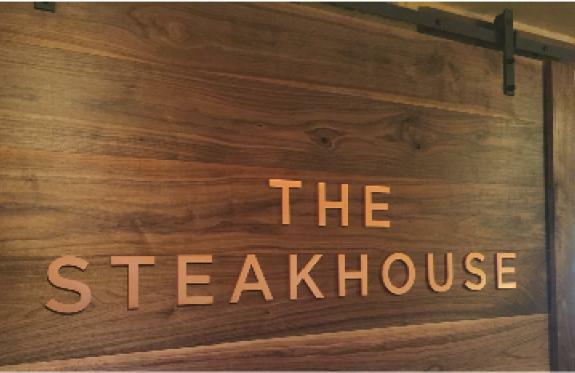 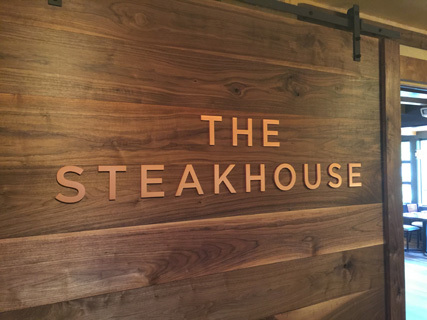 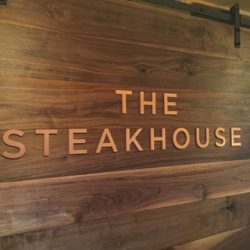 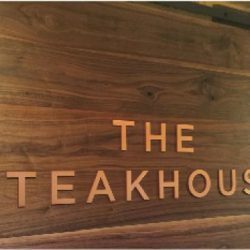 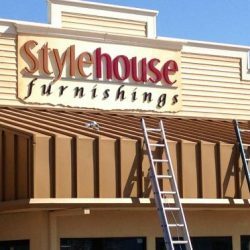 Our team of sign experts is devoted to providing friendly customer service, attractive interior and exterior signage, at an affordable price point. 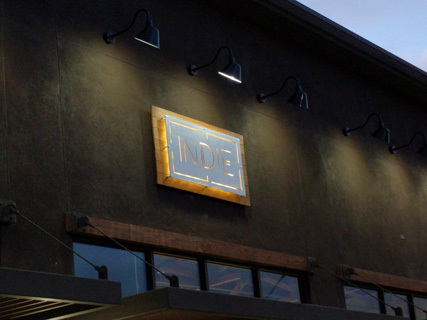 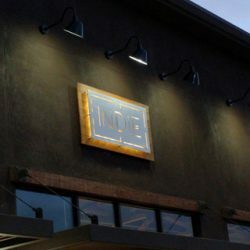 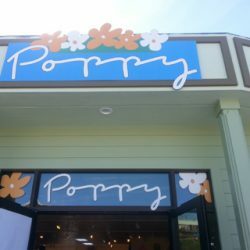 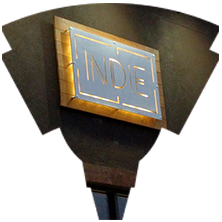 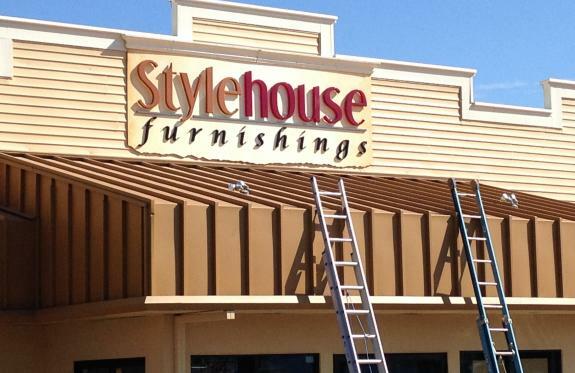 We always strive to deliver quality signs that are suited for their intended purpose whether it is a banner, electrical sign, 3-dimensional sign, illuminated channels, or blade sign. 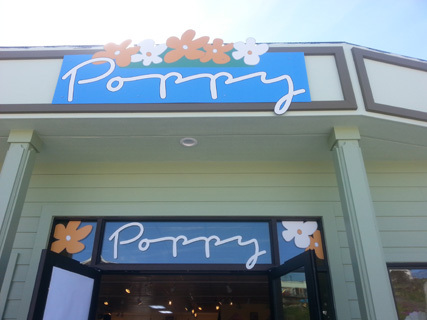 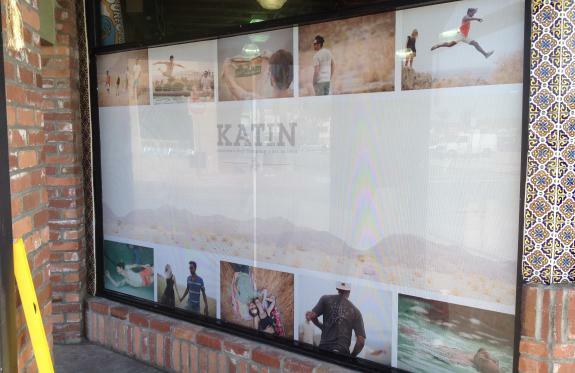 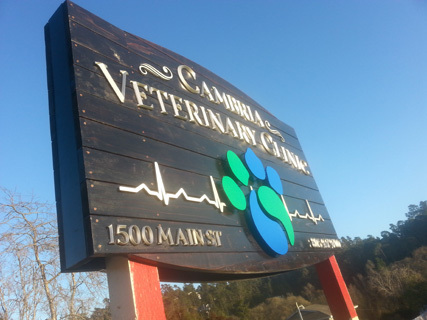 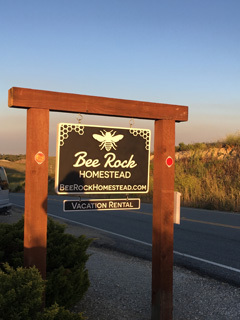 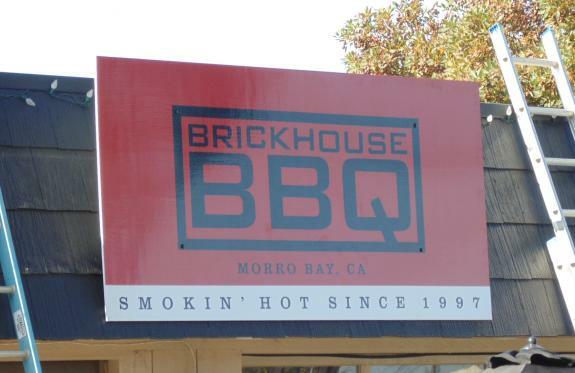 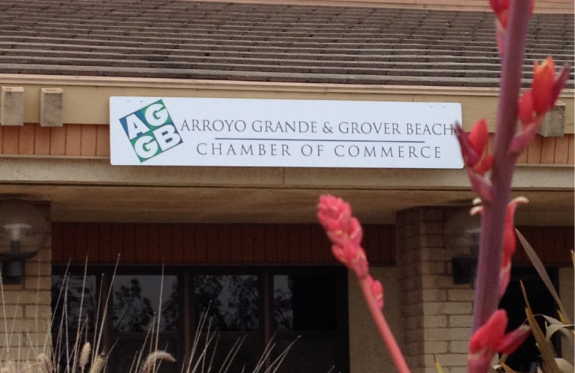 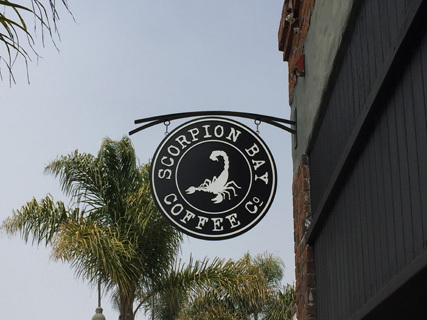 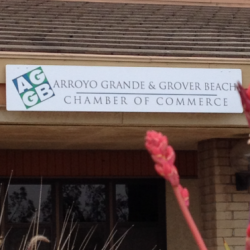 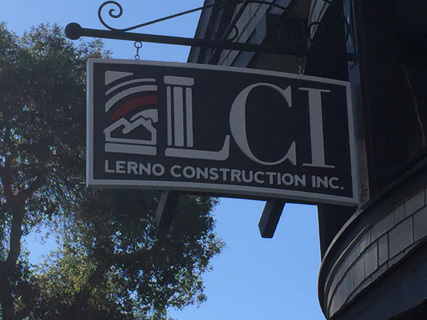 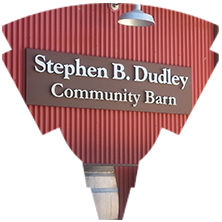 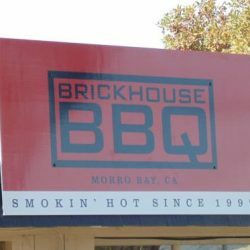 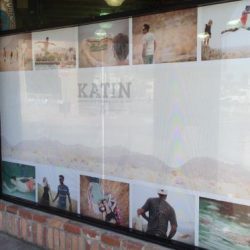 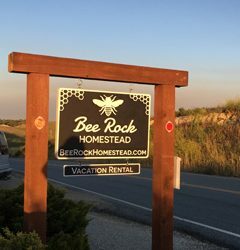 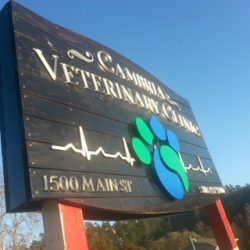 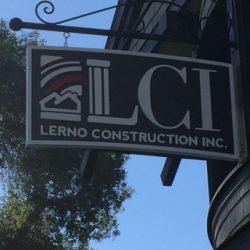 We want to be your trusted sign company in San Luis Obispo County, so call us today and discuss your sign needs!